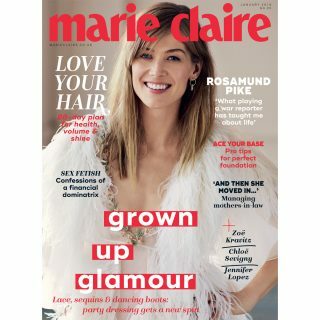 If you suffer with eczema, dry or irritable skin here is your chance to win the cult beauty product that has helped thousands of people worldwide and is so popular that one product sells every minute! 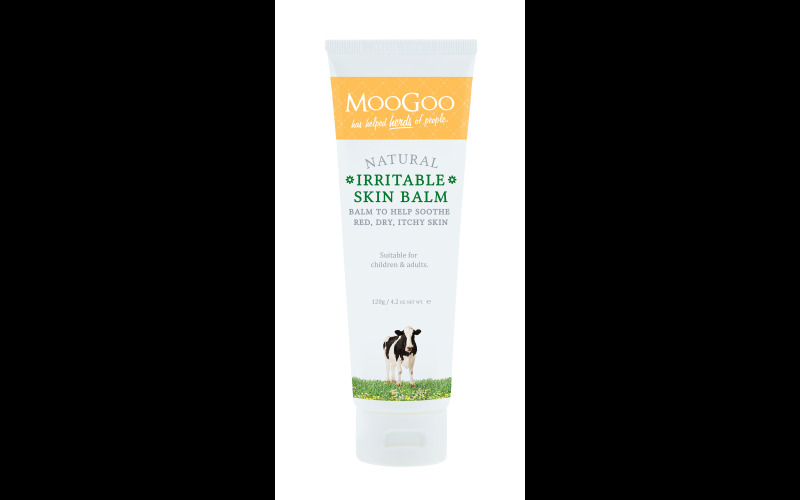 Vegan friendly, Moo Goo Irritable Skin Balm £12.50 uses a combination of natural moisturising oils such as Sweet Almond Oil which is rich in fatty acids, Olive Squalene, that mimics the oil in human sebum and Olive Oil, mixed with soothing Aloe, extracts of German Chamomile and Centella Asiatica. And you don't have to suffer with eczema to reap the benefits of this multi tasking skin balm. It's also great for dry skin, cracked heels, rough elbows, and rough skin found on the back of the arms. In short it's an all round skin super hero! MooGoo is available from the MooGoo skincare site and independent pharmacies nationwide.